Read, listen and watch about our previous shows at El Portal Theatre in North Hollywood. 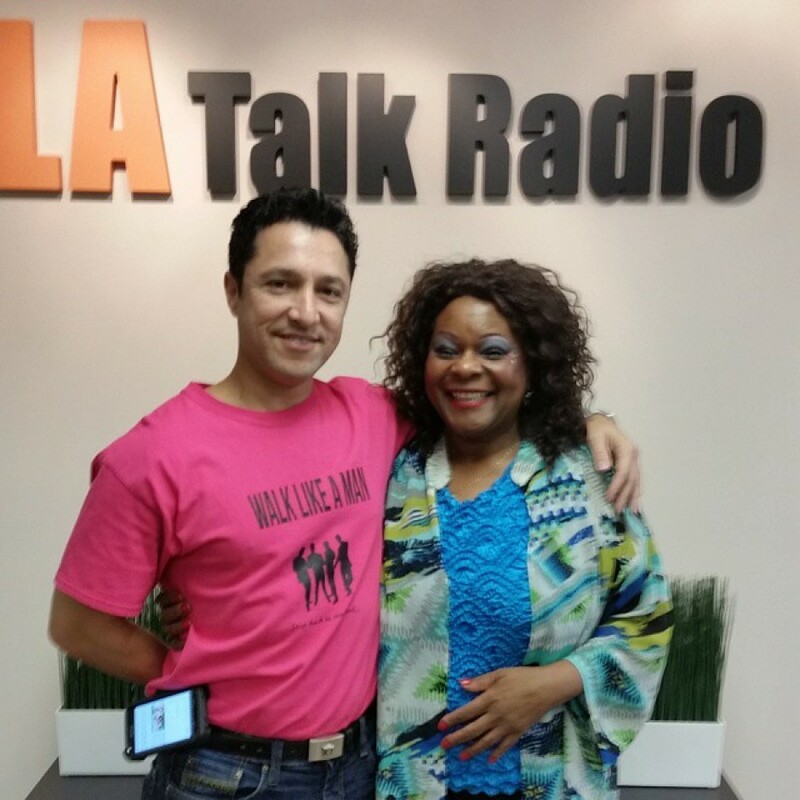 Mother love talks to our lead star, Val Martinez about our group, Walk Like A Man. Check it out! Walk Like A Man is located in sunny Los Angeles. We are a group paying tribute to Frankie Valli and the Four Seasons.